Shanghai, has a multi-cultural metropolitan with both modern and traditional Chinese features. Shanghai is also known as Shen. The city has a status equivalent to a province, and reports directly to the central government. 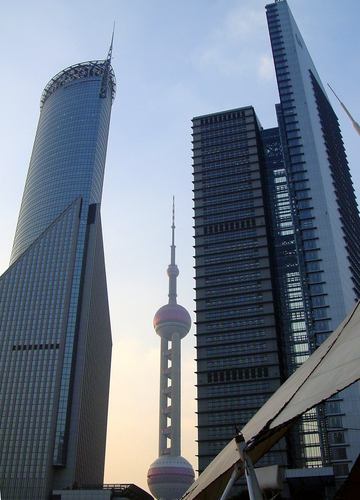 Shanghai serves the largest base of Chinese industrial technology. Shanghai is one of the most important seaports and China's largest commercial and financial center. Shanghai welcomes people from all over the world to experience its beauty & amazing infrastructure.